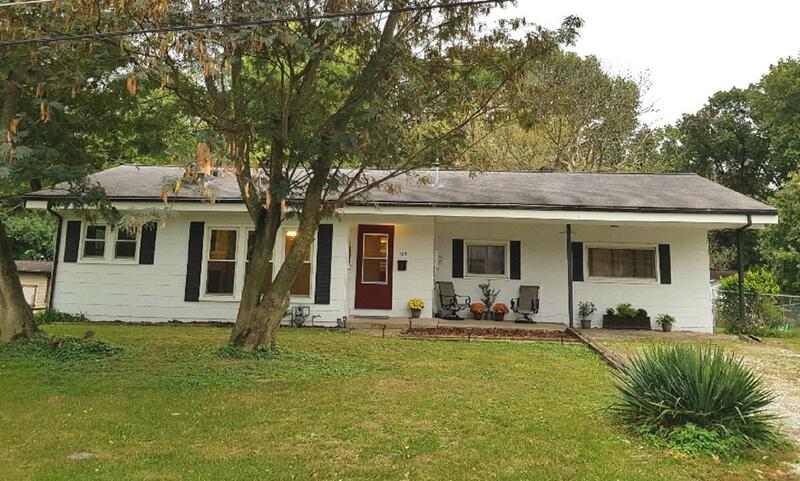 This Charming Ranch home is located on a quiet dead end street. Inside there are hardwood floors, an electric fireplace and energy efficient windows. It has an energy efficient furnace with a recently installed 200 Amp Panel Box. Outside there are covered patios in the front & back of the home. The large fenced backyard has mature trees and is definitely a main feature of this property. The shed is large enough to hold your riding mower and tools with still plenty of room for additional storage. This is a Must See!!! Call today for an appointment and make this your new home!!!! Subdivision/Neighborhood: Fowler, Sharron J, Tracts A. P.